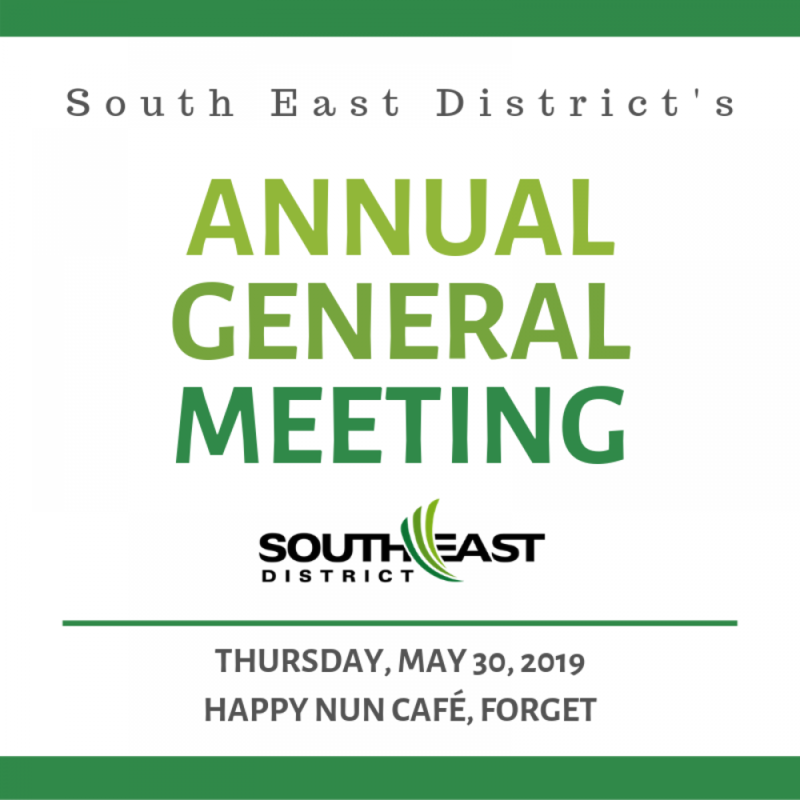 Join us at our Annual General Meeting at the Happy Nun Cafe as we celebrate our 20th anniversary! Inclusion and Diversity: In the context of Sport, Culture, and Recreation in Rural Saskatchewan, presented by Laura Strong. Our keynote presentation will explore our cultural identity and how to effectively bridge cultural and language barriers. You will learn about how one’s own cultural identity and perceptions shape our behaviors and responses to others. You will also learn how to effectively bridge cultural and language barriers and how to move toward enhanced cultural competence and positive responses to differences. Laura currently works at the Regina Region Local Immigration Partnership (RRLIP) and has been working in the immigration sector since 2014. Sport has been a consistent and important part of Laura’s entire life, most notably in the area of curling, where she has represented NL Nationally 8-times at the Scotties Tournament of Hearts and currently plays for the Saskatchewan-based Amber Holland Team. South East District is one of seven (7) sport, culture and recreation Districts in the province. South East District is one of 1,200 groups which receive direct funding support from the Saskatchewan Lotteries Trust Fund. © 2019 South East District - All rights reserved. Squareflo.com.